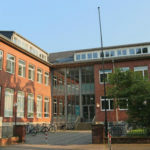 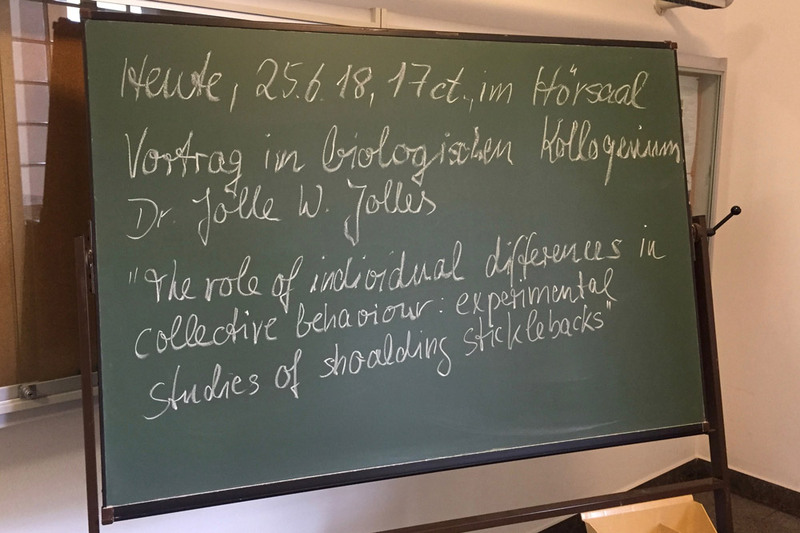 Today I visited the Institute for Zoology at the University of Bonn. 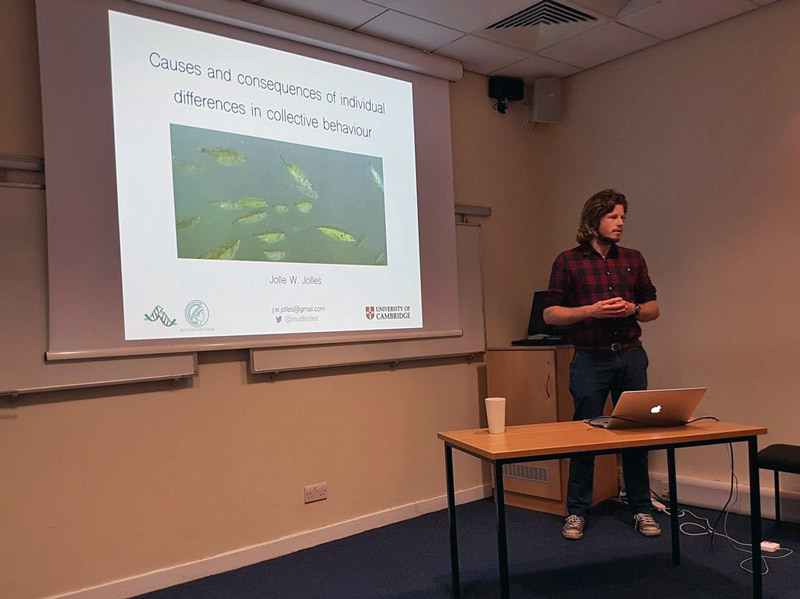 I was invited by Gerhard von der Emde to give a departmental seminar and discuss ideas for investigating individual differences and collective behaviour in weakly electric fish. 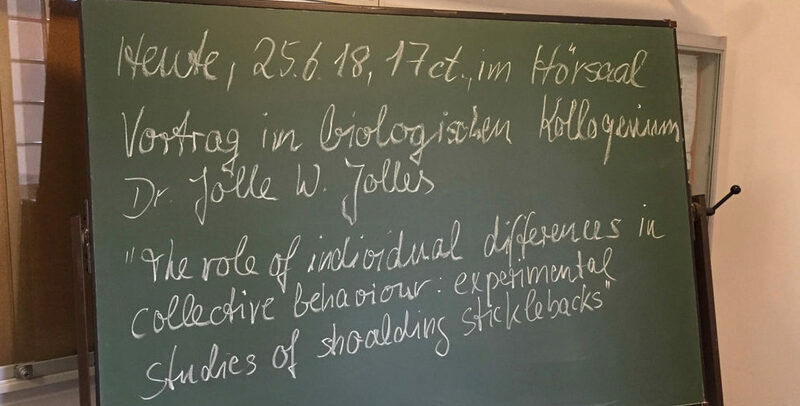 Gerhard is an expert on electro-signalling and communicating in weakly electric fish and has been doing great work on unravelling the potential ways that these fish use their electric field. 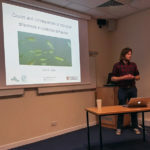 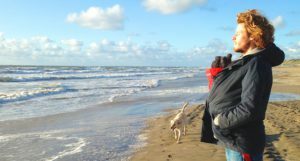 See for example their recent paper in PNAS that shows fish actively use electrocommunication in their interactions.